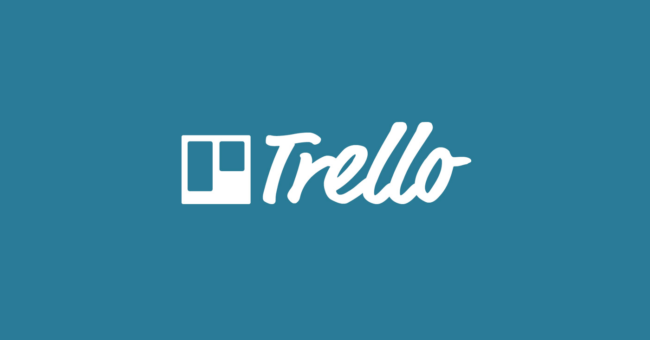 Trello is an organization tool that is used to track your projects & tasks and shows the relevant details of projects. So the Trello makes project flexible, highly visual and collaborative. It saves the items in a list and each item is treated as “Cards”. Each card loads with features. When you click on the card, then the information pop-up on your screen. You can see who is working on the project. You can also apply filters and labels on it. You can perform more activities with cards such as attach the files, assign due dates and so on. 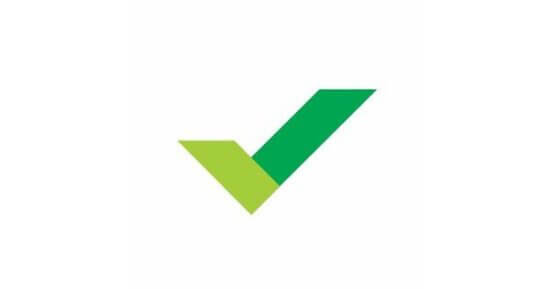 It is project management software. It provides its services to “millions of people”. It is highly recommended product by various big brands such as National Geographic, Google, Kickstarter, and Pixar. It is a productivity tool. It is able to fulfill all users’ needs. You can organize your work as per your choices through Trello. You can easily manage your all project like a schedule. 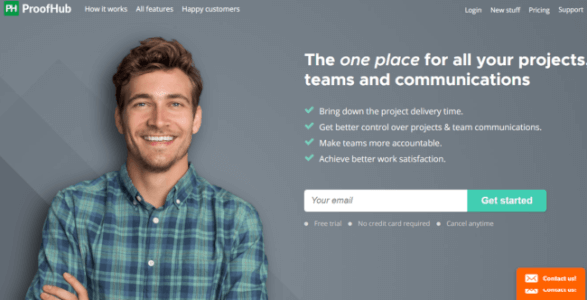 Zenkit is a project management platform where users can choose the way they like to work. 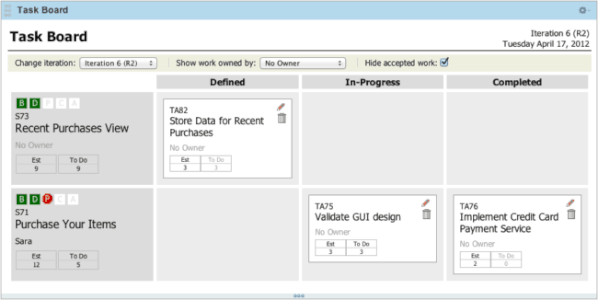 List, Kanban, table, calendar and even mind maps are all “views” that can be accessed with a simple click of the mouse. Users are able to use the best tool for the task at hand. Schedule tasks in calendar, switch to table to drill-down into your project data and use Kanban to set up your team workflow. Quire is a new-generation project management and collaboration tool for creative teams. It’s one of the best Trello alternatives, simply because Quire offers a perfect mix between Kanban board and task list. It’s a cloud-based platform that allows users to gather ideas, plan a project, execute task, track the progress and ultimately achieve a goal. The key features include unlimited hierarchical task list, visualized kanban board, permission control, mobility, external team, real-time collaboration, etc. 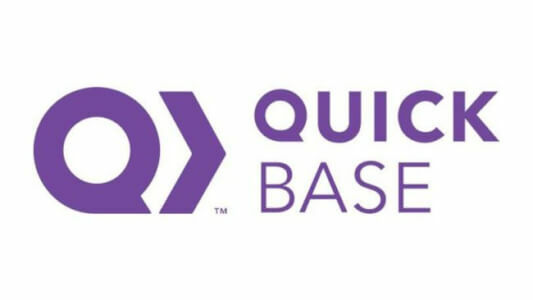 With its simple and elegant user interface, Quire creates an impressive platform to manage and streamline your projects. It is considered as top Trello alternative. It is mainly designed for the workflow management. It has a variety of tools that are used to manage various kinds of information, tasks, and processes. You can also track your projects by due dates, status, project types, by teams, category, members and many more. The cost of the premium pack is very cheap. You can quickly see the team members’ task. You can create the progress reports of your projects. It gives you to customize settings for the dashboard view. You can track the tasks, to-do lists and processes. The main purpose of this software is to organize various tasks of your projects. It offers you to track various tasks, focus on your work performance, and various notes regarding tasks. It has an interactive timeline so that you can easily make the planning of your projects from start to end. You can drag and drop your files into the task, message or comment. The dashboard of your software is a snapshot of your productivity. You can create the tasks, monitor the progress of running projects and set due dates for the projects. You can start the discussions with your team members with the help of Project Chat facility. You can also add multiple project locations with the defined task. You can directly send the files and message to your team members. It is a simple and powerful solution that is capable to solve your various project management difficulties. You can collaborate your documents in one place via this software. You are able to organize the tasks of your projects, assign them to team members and also notify your team members if any task is due. The integrations of this software by Microsoft, Google, Dropbox, HipChat, Slack, Box, Salesforce, Tableau etc. You can share the meeting notes and discussions with your team members. You can add up the team or person to meet the budgets. You can combine various team calendars into one workflow item. You can add the current project requests into the dashboard. The interface of this software is user-friendly, simple and easy to use. You can also review the finished tasks and makes the record notes on the progress list. It is the cloud-based type project management system. So you can easily collaborate with your clients, vendors, team members, and associates. It is capable to transform your challenges into opportunities. This software gives time tracking capabilities facility so that you can see the complete view of your project’s time management. It is integrated with various things that are Intacct, QuickBooks, Google Docs, Zendesk, Box, Dropbox, Zuora, Salesforce etc. You can check the personalized to-do lists. You can notify your team members regarding project status and deadlines. You can highlight the assign tasks. You can control your all project from one central location. The Customer Support App for this software allows you to covert the new contacts into company relationships. You can create the audit logs for the individual field with the help of Advanced Functionality App. You can manage your customer relationships via Sales App. 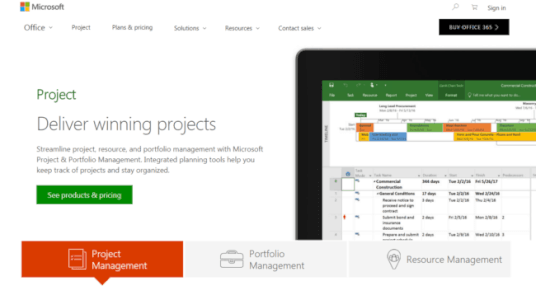 The Microsoft Project can easily manage your complex projects. You can make the plans, collaborate them, and prepare the reports of the project at multiple levels. The advanced modules are used to handle complex projects. With the help of resource management facility, you can share with your team members. You can make an advanced report for your complex projects. You can control your projects with hierarchies, dependencies, Gantt charts and milestone tracking. It is a complete package of project management software. It is more capable to handle your complex and big projects in your business. You can take the free trial version of Wrike software. It allows you to perform multiple activities with your projects such as project planning, a collaboration of the projects, expand the team’s capabilities, customization settings of the running projects, robust work management, executive reports of the project and many more. It supports Live Chat facility. It provides an end-to-end facility for big and complex projects. It allows you to advanced integration with RSS and MS Project. It defines various dependencies and hierarchies in the task management. It manages various resources and maintains the time tracking. Other features: graphical analytics, custom fields, Gantt charts, proofing, workflows, advanced reporting and so on. ProofHub is a smart tool for developing new projects. You can plan and execute the steps properly with ProofHub. It will bring various teams and departments under one roof to work together on a single project. It will further help in organizing and managing all your office projects. This software will help in viewing all the files and documents. With the help of a custom role feature, you can divide the work to different employees. 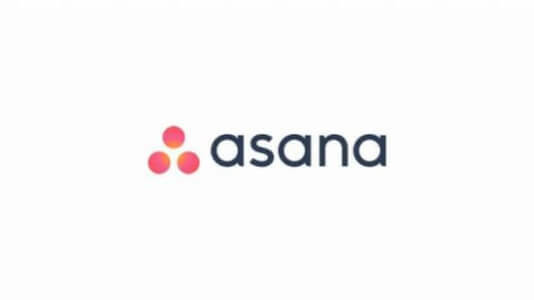 Asana is one of the best Trello alternatives you can try this year. It is a platform with the help of which you can manage several projects in an easier manner. It will simplify the work of every department. You can share the work with all the departments and view their activities too. Furthermore, this tool will also show your progress on various projects. It will show you the things which are not fit for the projects so that you can remove them. The next on the list is Kanbanchi. A businessman can view all the tasks going on within the office through this tool. It comes with a dashboard which shows all the activities of an organization. Kanbanchi works well with Google apple and other platforms. You can use this app on mobile as well asa desktop computer. There are other features of Kanbanchi such as search and filter, unlimited boards, comments and many more. You can choose from various plans for your business. HeySpace is software for effective project planning. It is one of the smartest Trello alternatives for businesses and companies. It eases the flow of communication between several departments. HeySpace tool comes with free chat feature to discuss the various projects in an efficient way. In addition to that, this tool comes with features such as tags, search,and filters. You can make schedules of meetings and appointments with the help of this software. The last on the list is the Kanbantool. It is one of the most effective Trello alternatives you can use for your company. This tool will help in managing and organizing the various tasks of the company. You can also track the deadlines of the projects by viewing their progress. It comes with a variety of tools such as resource management, file sharing, time tracking, reports,and others. Kanban tool offers you a free trial at first to check the results.